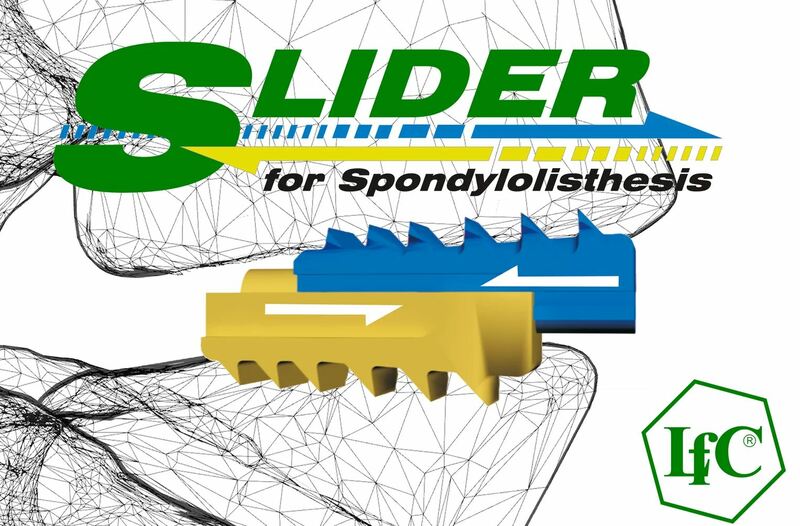 SLIDER – pioneering spinal implant. 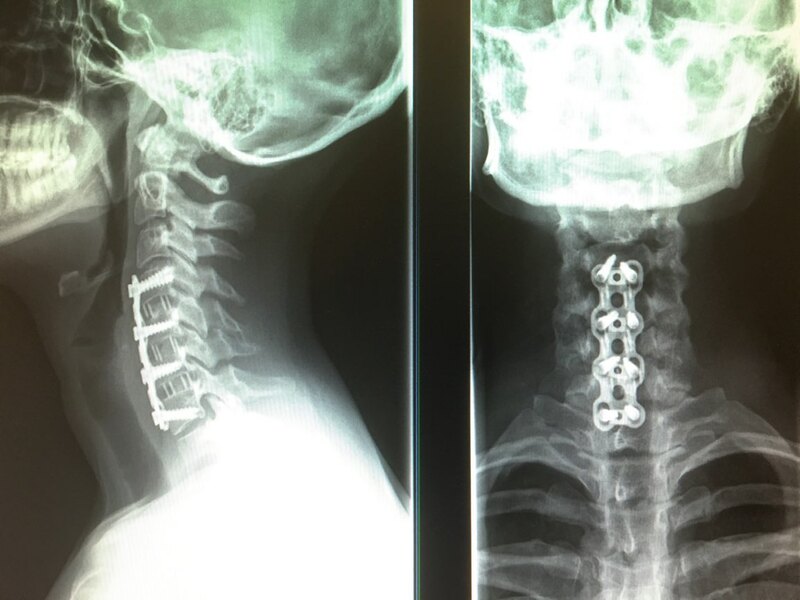 The newest trend in spondylolisthesis treatment. We are pleased to introduce an innovative, multifunctional, dual/bipartite, interbody SLIDER implant (patented) with distraction and reposition functions for comprehensive treatment of spondylo- and retro-olisthesis.